An Agent with a Strong Online Presence! The first place buyers go to start their home search is Online! When you list with me, your home will Automatically be listed in the local MLS & My Website! Your Home will get blasted out via email to my 500+ data base, A Youtube Video will then be created and posted to Soc Media sites such as FB, Twitter, Linkedin & Google Plus. 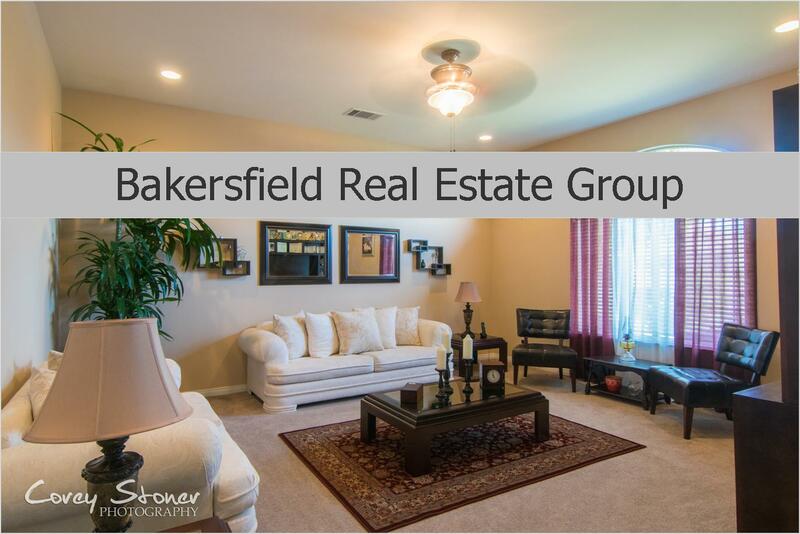 A professional flyer will be created and posted at your property. 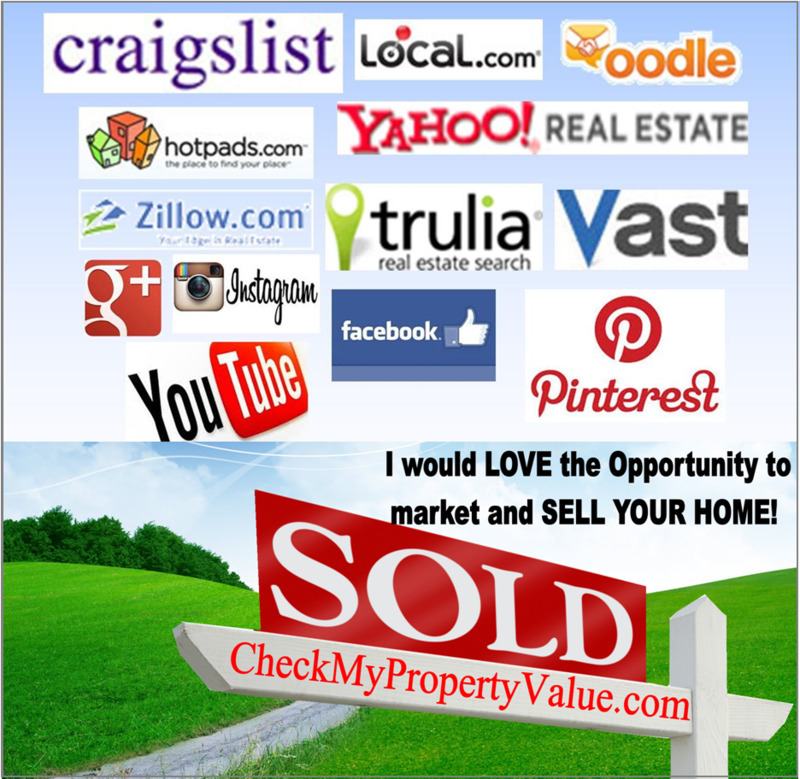 From my website, your property will then hit Craigs List, Oodle, Yahoo ect... Your Home will make a HUGE Online Presense with the Most Exposure! Let me Interview for the Position as your Listing Agent! Linda Banales 661.368.3770 or CLICK HERE for your FREE Home Value!